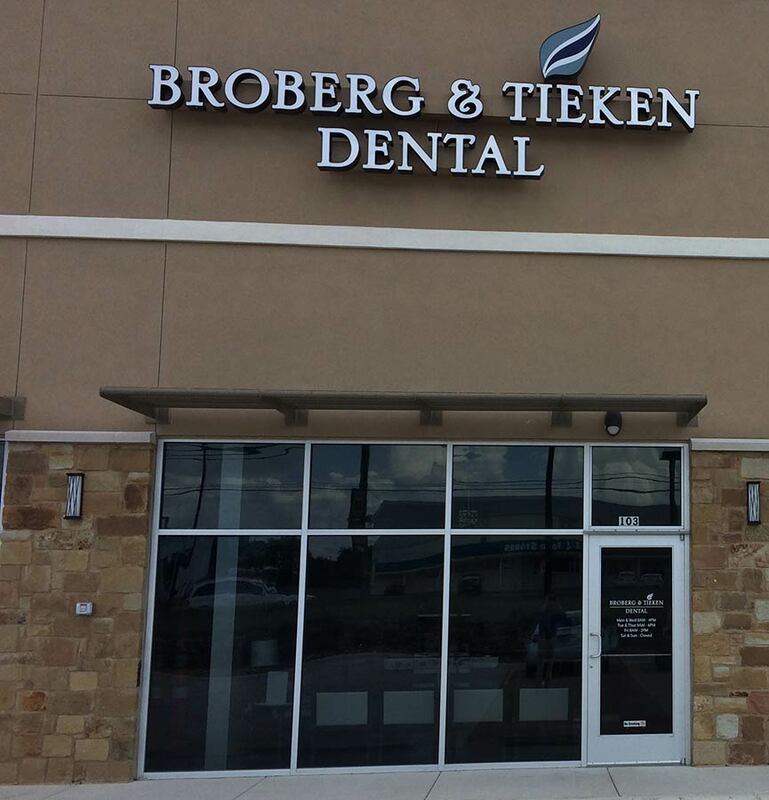 Dr. Eric S. Broberg and Dr. J. Derek Tieken have excellent reputations for modern and gentle dentistry in Texas. 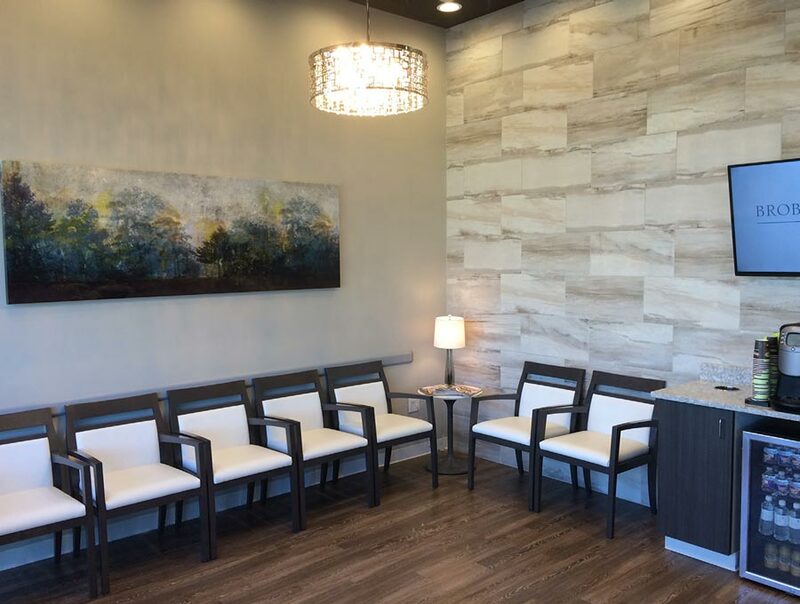 A tailored approach, the latest in modern new dental technology, and a relaxing atmosphere with caring and compassionate dental team members make every appointment at Broberg and Tieken stress-free with optimum results for your smile and your oral health. Talk to us about dental financing, too. 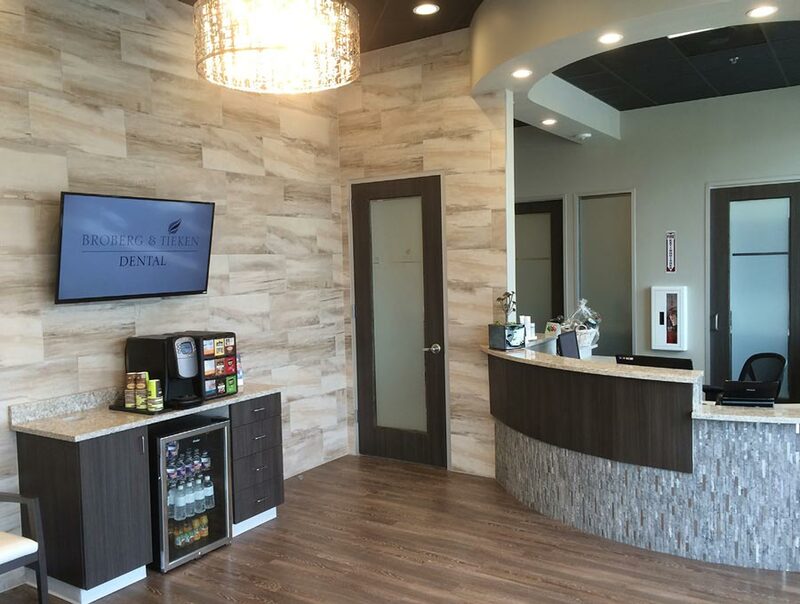 Dental treatment costs and insurance limitations don’t have to stop you from getting a healthier, more functional, even more attractive smile.